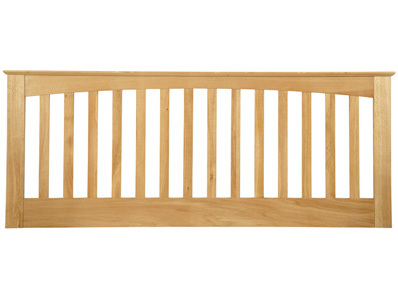 New for 2015 the Serene Windsor headboard offers a solid shaker design headboard that is made from solid oak opposed to hardwood or pine. The Windsor headboard has a staight top with straight up lines and is available in single, small double, double, king or super king size . 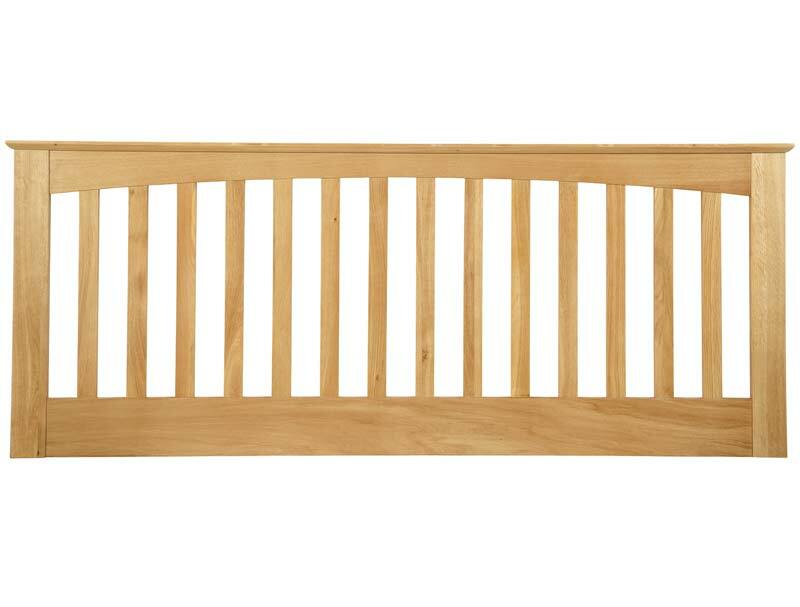 This headboard like all Serene headboards is sent direct from Serene uk warehouse direct to you normally for next working day delivery free of charge on a 1 man delivery to your front door by tufnells carrier. Please note some postcodes like Ab, Dd, Kw, Iv, PA, PH and FK18 + Serene will not deliver to , so they will need to deliver to us and we will arrange onwards carriage to you on a similar service at a cost of £25 per item.